Our expert engineering solutions cater to a wide range of customers from the military to the motion picture industry. Capabilities include modifications on existing products to ground-up designs based on our customers’ requirements. 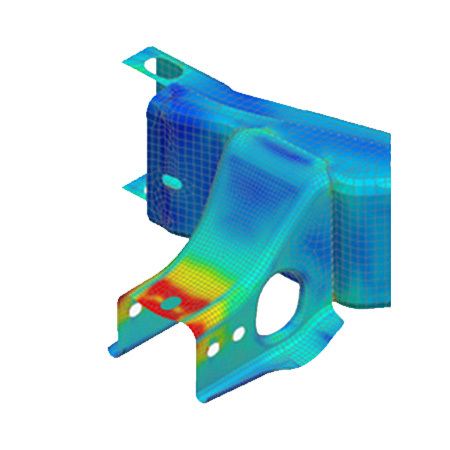 Finite Element Modeling using SDRC I-DEAS software. 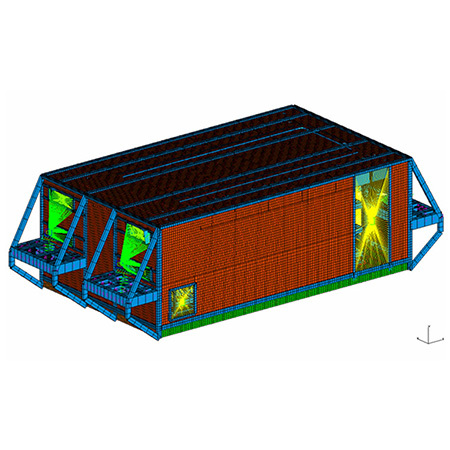 Thermal modeling for mobile electronic enclosures. 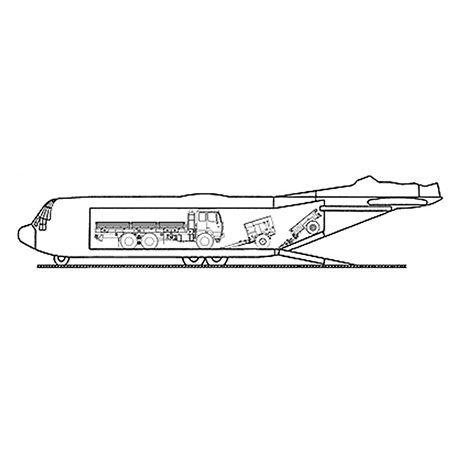 Analysis for design and test of equipment for modes of transportation. 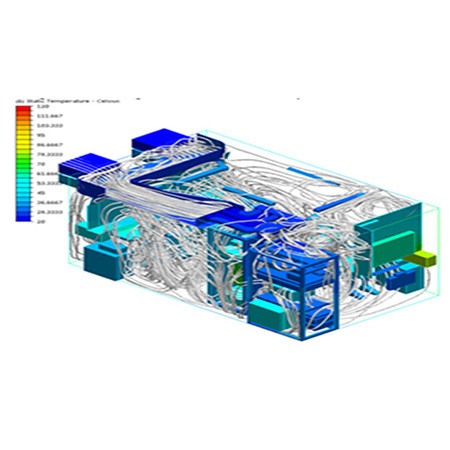 The ability to develop digital master product models with CAE/CAD/CAM software.